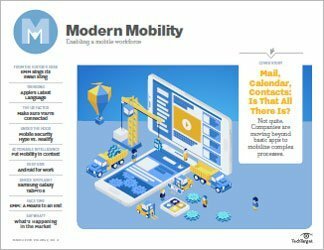 Creating a powerful user experience (UX) is the holy grail of mobile app development, according to SearchCIO columnist and former CIO Harvey Koeppel. But the journey there is fraught with obstacles, including managing and designing apps that appropriately handle data risks, multiple device and operating system constraints, environmental considerations, and legacy system constraints. 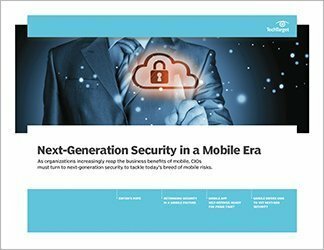 The undoing of many journeys is a result of failing to balance UX with the "granddaddy" of all these obstacles: mobile data security risks. 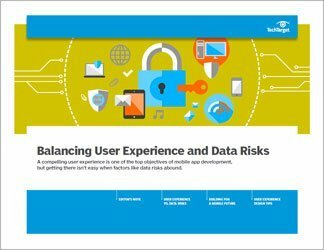 In this SearchCIO handbook, Koeppel gives an account of his own journey to harmonizing user experience and mobile data security, and offers 13 CIO pointers to help ensure your quest is a success. 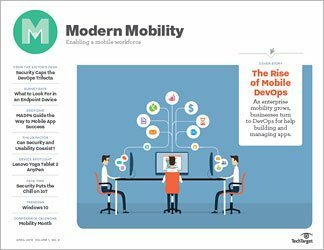 In our second piece, CTO Niel Nickolaisen advises IT leaders on how to take a balanced approach to mobile app development. Lastly, Senior News Writer Nicole Laskowski runs down seven UX design tips for a winning mobile app.